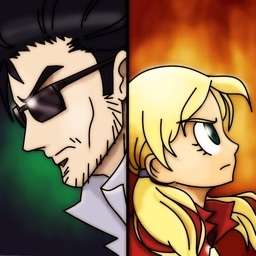 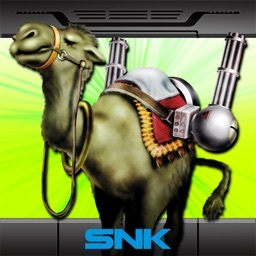 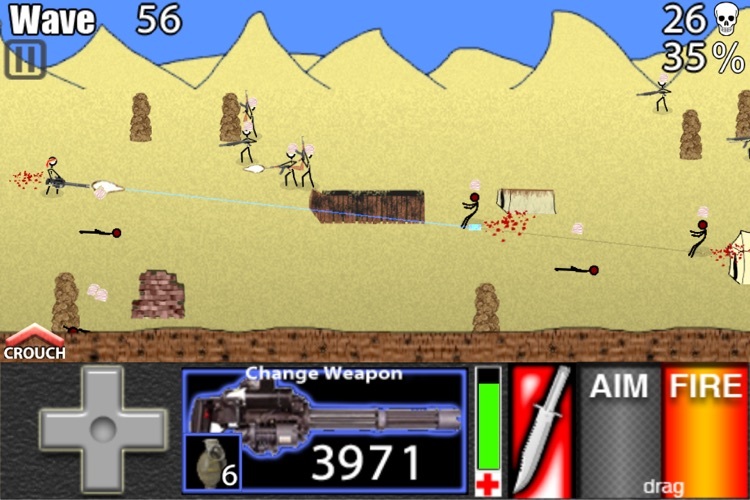 StickBo's wave-based auto-save and simple interface is not only perfect for a quick game when you have a spare moment, but also allows for hours of seamless game play. 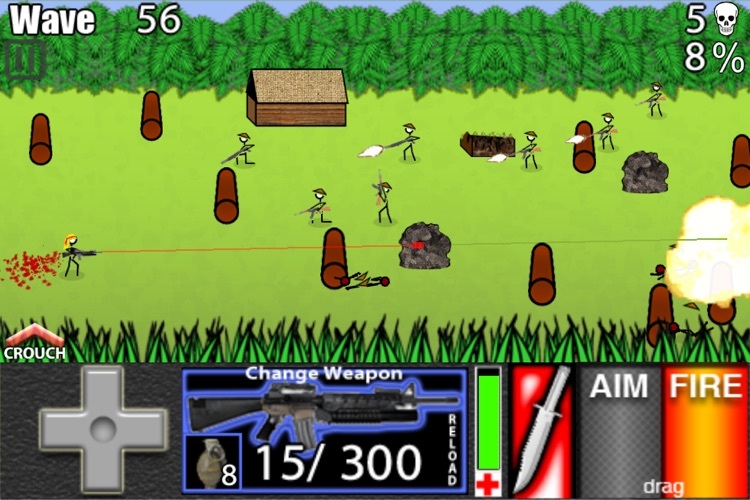 As an added bonus, the wave selection option allows you to start the game from any wave you have previously completed. 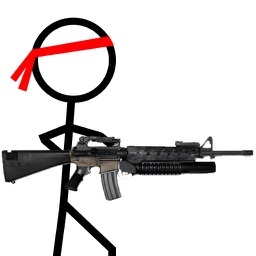 Take cover and blast through everything; with speed and accuracy they'll never see it coming. 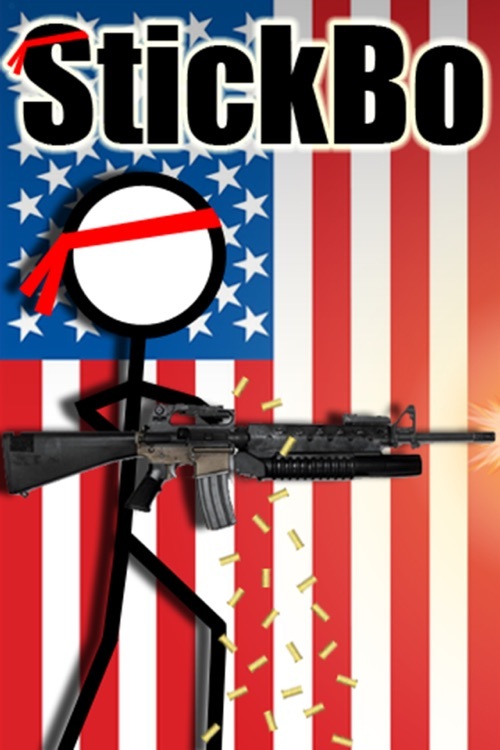 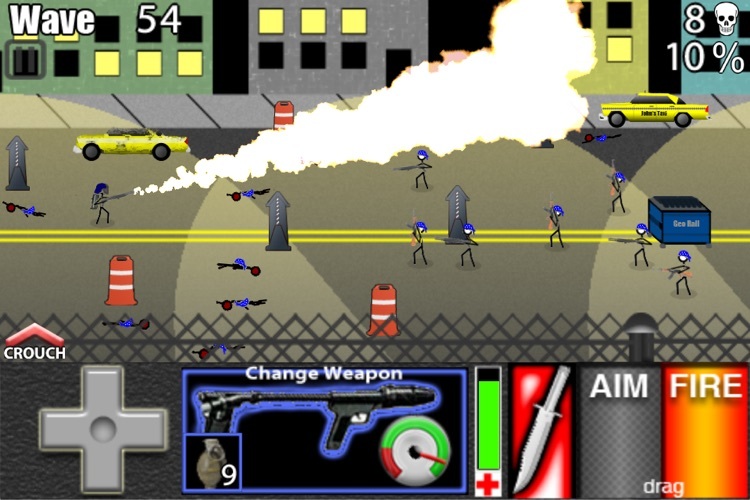 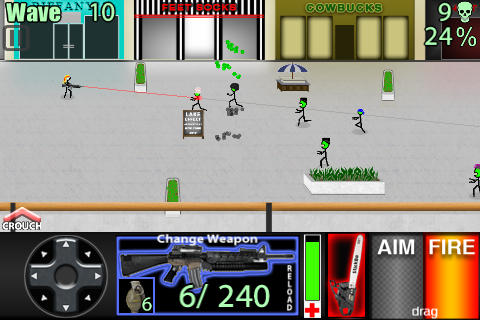 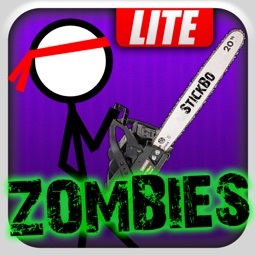 ---Play up to Wave 21.
Review: Stickbo Zombies - Because Stickmen Can Be Heroes Too! 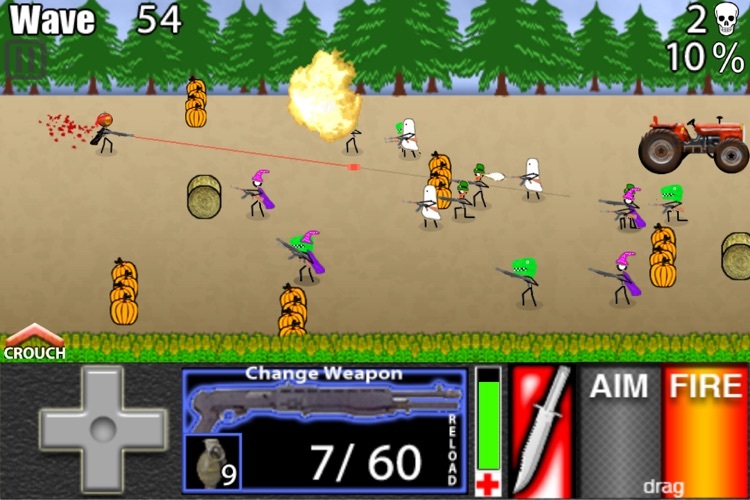 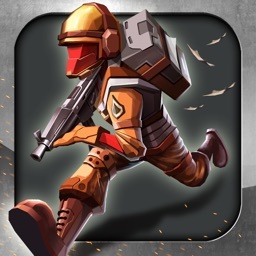 Blast your way though hordes of the restless dead in this new endless shooter. Click through for the verdict.